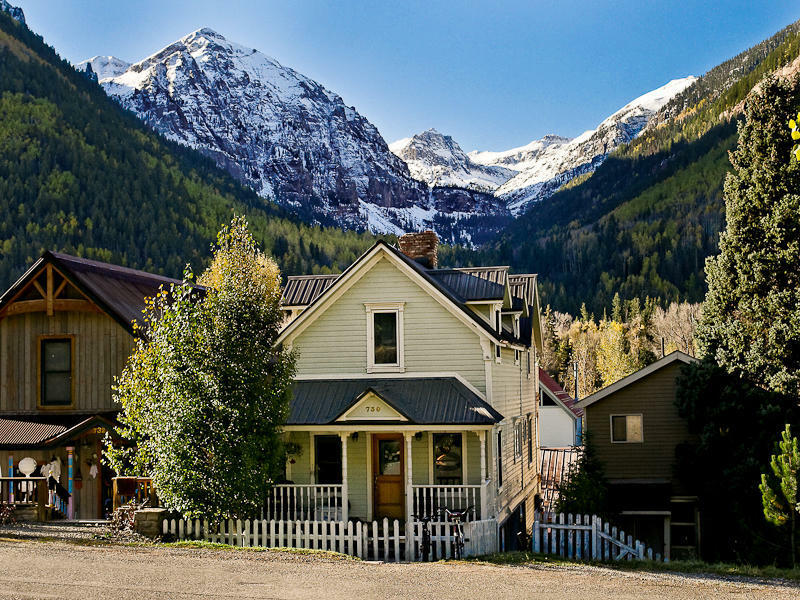 Turn-of-the-Century classic Victorian style in a Great location of the East Telluride neighborhood. A short walk to Town Park and awesome views of Bear Creek. A 4 bedroom house and a shed currently used as an/office studio on a standard town lot. None of the property is rated historic. Great potential.